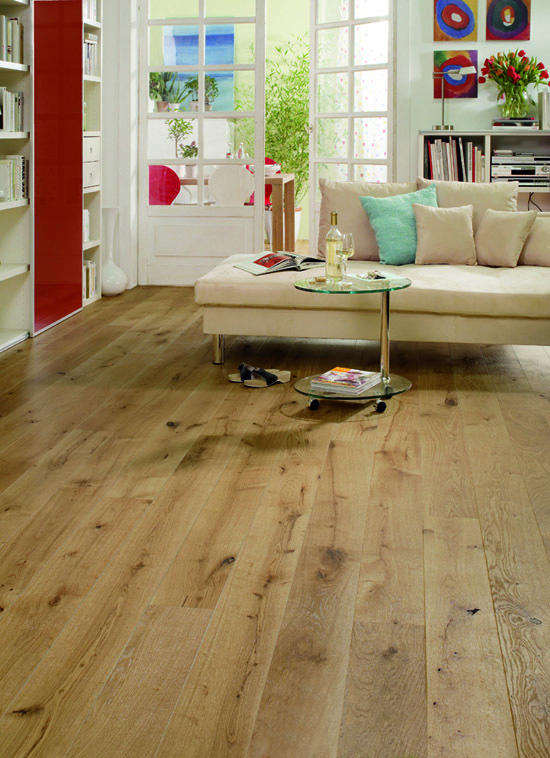 At Kashan Carpets & Flooring, we can supply a floor to suite any situation, domestic or commercial. 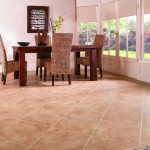 We supply and install a large collection of hard floors such as Karndean and Amtico. 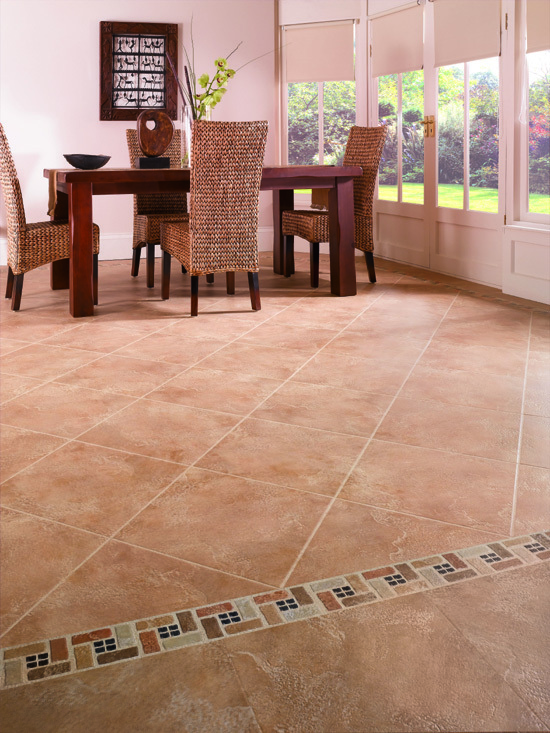 Visit our instore Design Studio to create your own unique floor. 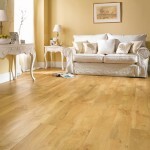 We also stock laminate and wood flooring in a variety of colours. 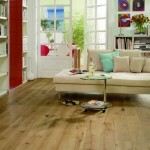 You can avail of our professional fitting service, or fit yourself. 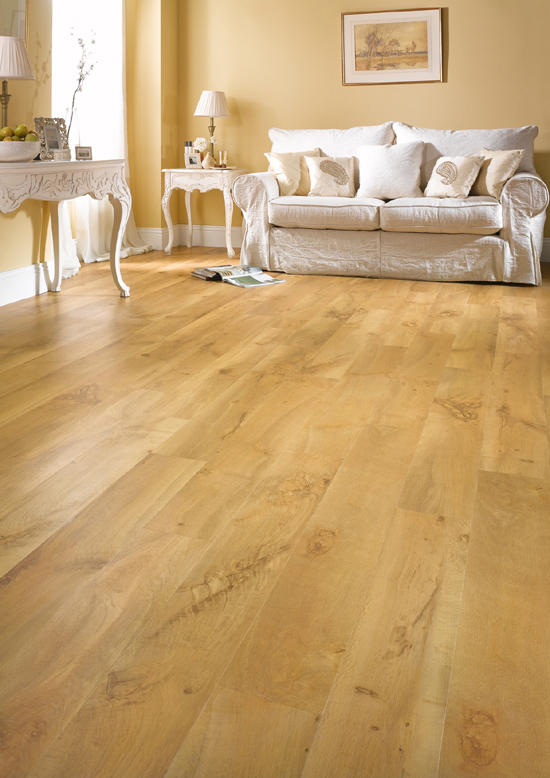 We carry all the accessories such as skirtings, skotia, underlay and polythene membranes for you to complete the job. We can supply and fit a large range of carpet tiles and contract carpet for your office, showroom or any other type of installation which may require hard wearing durable carpeting. 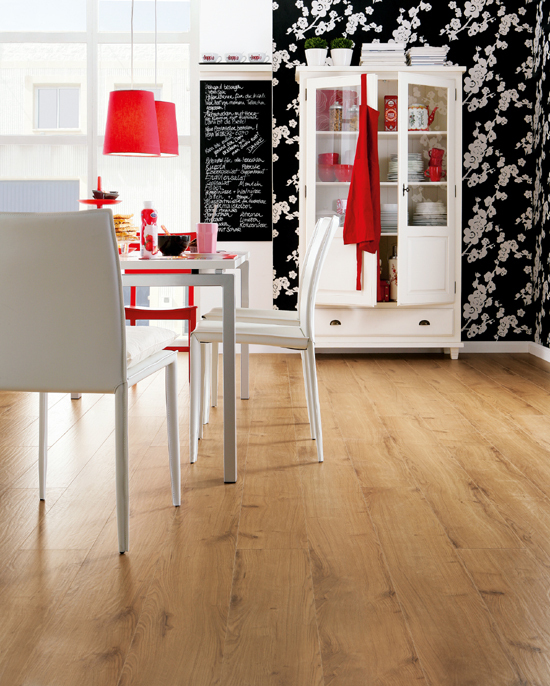 View our extensive range of quality vinyl, marmoleum and safety floors. There is something suitable for any situation, be it a domestic kitchen, school, medical facility or any other location requiring a hard wearing, easy to maintain and hygenic floor.